Translucent iPhone: Will Apple Revisit G3 iMac? Steve Jobs and the original iMac saved Apple. Although neither Apple nor its market leading smartphone need saving, per se, delivering a lost-cost, translucent iPhone swathed in fresh, vibrant colors could prove to be a master stroke. 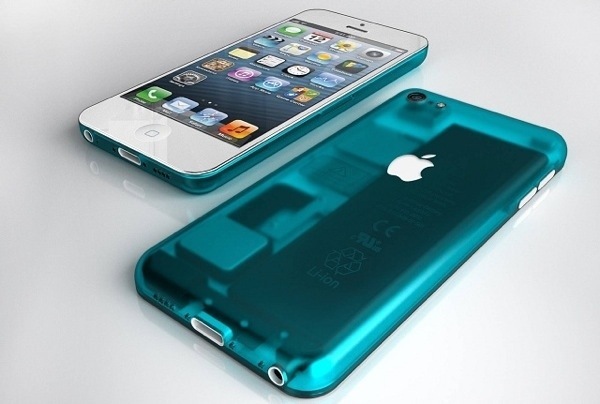 Back in January, DigiTimes reported a supply chain rumor that Apple’s long-expected low-cost iPhone would arrive housed in translucent plastic shells a la 1998’s Bondi Blue iMac. A dumb idea? Perhaps, yet Apple has repeatedly humiliated the nattering nabobs of negativity with simple ideas. We’ve gotten so used to our smartphones that we aren’t the least bit impressed with the technology that makes them work. 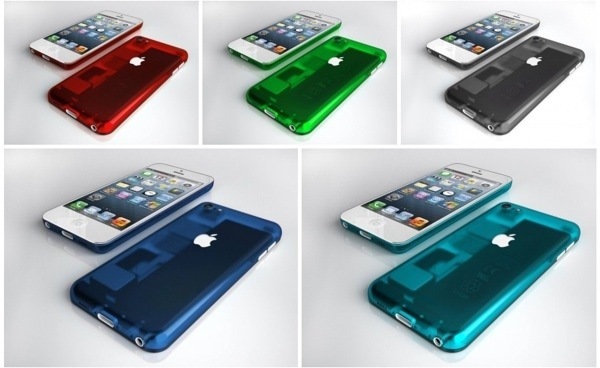 The translucent material can do the same thing for the budget iPhone what it did for the iMac G3: open up our eyes as to the incredible advances in computing that have been made and make people excited about buying a phone again — Nickolay Lamm, designer. Yes, critics will slam Apple for releasing a plastic smartphone. The haters will howl that Steve Jobs would never have allowed something so crass and cheap. Think different. Think of the iMacs and iPods of yore.